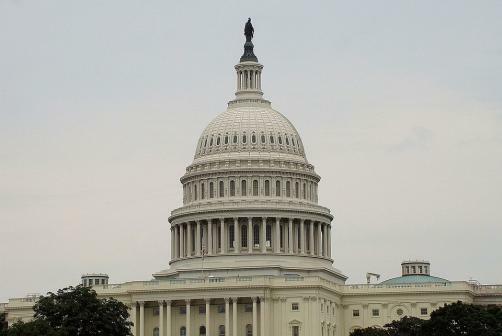 The Congressional Budget Office (CBO) has said in a report that a bipartisan bill awaiting a vote in the senate would allow generic versions of drugs to reach the market more quickly and reduce federal spending on prescription drugs, in the United States. The legislation, known as the CREATES Act would prevent brand name drugmakers from denying drug producers the samples that are needed in order to run tests as part of the process of gaining FDA approval. While the CREATES Act passed the Senate judiciary committee in June, the ruling has not yet been scheduled for a vote on the floor. Submitted by Himanshu mishra on Mon, 24/09/2018 - 08:40. If you were in interested in playing online games then from here you will play many online games on cool math games junction it is really the great platform to play online games kids loves to play mathematical games here to enhance their mathematical skill.